Perched on a small hillock in the lap of the Sahyadris, Hill Zill Resort is the perfect place for a refreshing holiday. Flanked with thick jungle at the back and the famous Bordi Beach by its side, the atmosphere is very cool and being in the Green Belt area, it is almost pollution free. Surrounded by Mango and Chickoo orchards and vegetable gardens, it is indeed a nature-lovers delight. A place where you will have memories to cherish. Local getaway resort on a hillock in Bordi (160 kms from Mumbai) at a short drive from the beach. Hill Zill has evolved into a getaway resort with recreation facilities such as a swimming pool and recommended for corporate and family groups in and around the area. There are 35 spacious rooms with attached toilet and bathroom, hot and cold water, Satelite TV and intercom. Hill Zill Resort has two separate swimming pools, one large 65 ft x 35 ft for the adults and one small for the kids. Indoor and outdoor games are available and a 5000 sq ft play area dedicated for children. 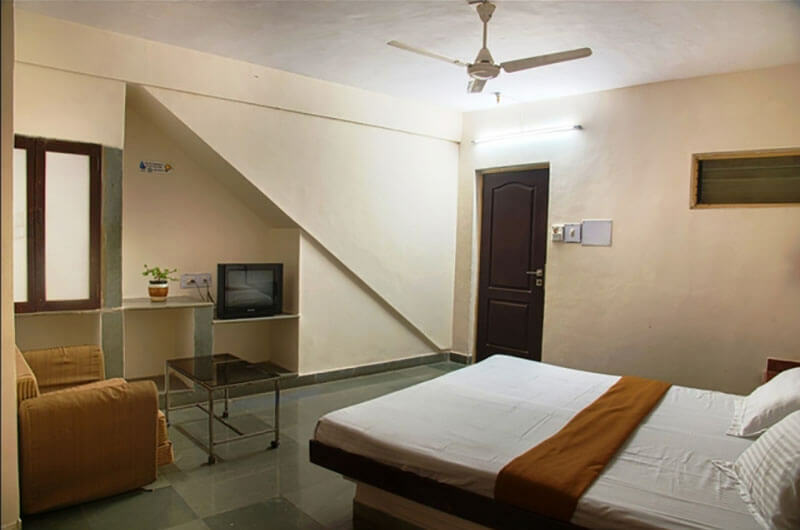 The rooms are air conditioned with area about 180 sq ft with 1 Double bed to accommodate 2 persons. In room amenities include 24 hours hot and cold water, intercom facility, television and in room dining service. Deluxe Rooms have tastefully done interiors with attached balcony. 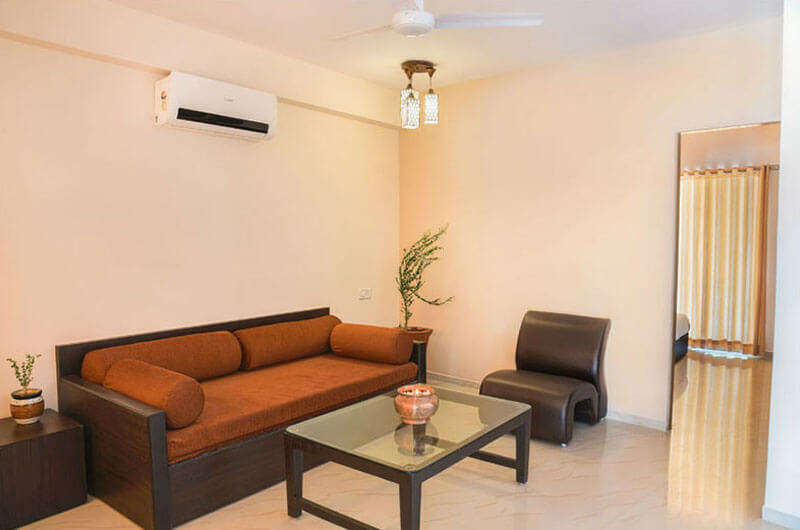 The room is air conditioned with area about 250 Sq ft with 1 Double bed to accommodate 2 persons. In room amenities include 24 hours hot and cold water, intercom facility, television and in room dining service. Suites have private backyard garden with breathtaking view of the sunrise with a backdrop of Mountains, Fields and Tribal Village. The Modern Interiors with handmade Warli paintings. The room has a living room with attached bathroom and a bed room with attached dressing area and bathroom. 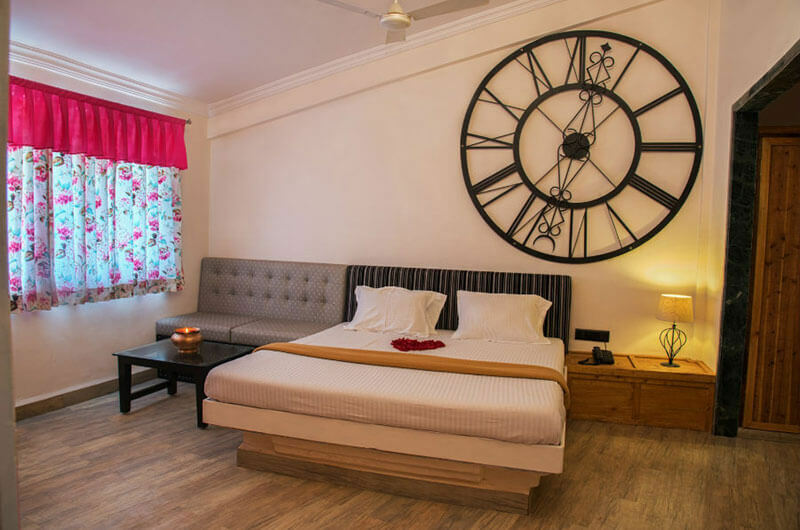 The rooms are air conditioned with area about 300 Sq ft with 2 Double beds to accommodate 4 persons. In room amenities include 24 hours hot and cold water, intercom facility, television and in room dining service. Club rooms have glimpses of antiques. 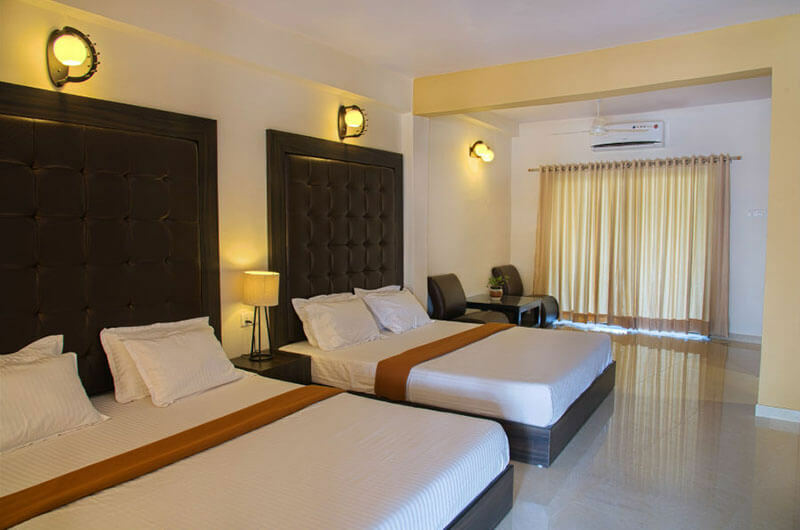 The room is air conditioned with area about 400 Sq ft with 3 Double beds to accommodate 6 persons. In room amenities include 24 hours hot and cold water, intercom facility, television and in room dining service. Resort has a spacious garden restaurant and bar with fabulous view of the surroundings serving Indian and Oriental cuisine with local seafood delicacies.